The extravagant and glamorous lifestyles of Las Vegas makes it the perfect destination to rent a Rolls Royce. Whether you’re visiting for work or pleasure Las Vegas Rolls-Royce rental is used by many to explore the Las Vegas Strip in a different light. The most luxurious car to get around in Las Vegas can make your trip to sin city an unforgettable one. Celebrities, as well as CEO’s, have used our Vegas luxury rental services when they travel to Las Vegas but now anyone can have access to our Rolls Royce rental service. 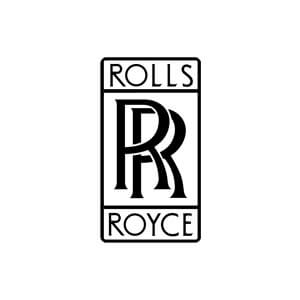 We can have your Rolls-Royce rental delivered to your hotel in Vegas for free. We have several models available for rent in Vegas including the all-new Dawn as well as the Drop Head, Wraith, and Ghost. If there isn’t one available at the time we can always have one delivered to you from Los Angeles or any other city for an additional fee. What happens in Vegas stays in Vegas so Rent Rolls-Royce Las Vegas style with Luxury Car Rental USA and experience the ultimate luxury car rental Vegas has to offer. Rolls Royce rental in las vegas can make your trip seem magical. Everyone should rent a Rolls Royce in Vegas at least once in their lifetime.